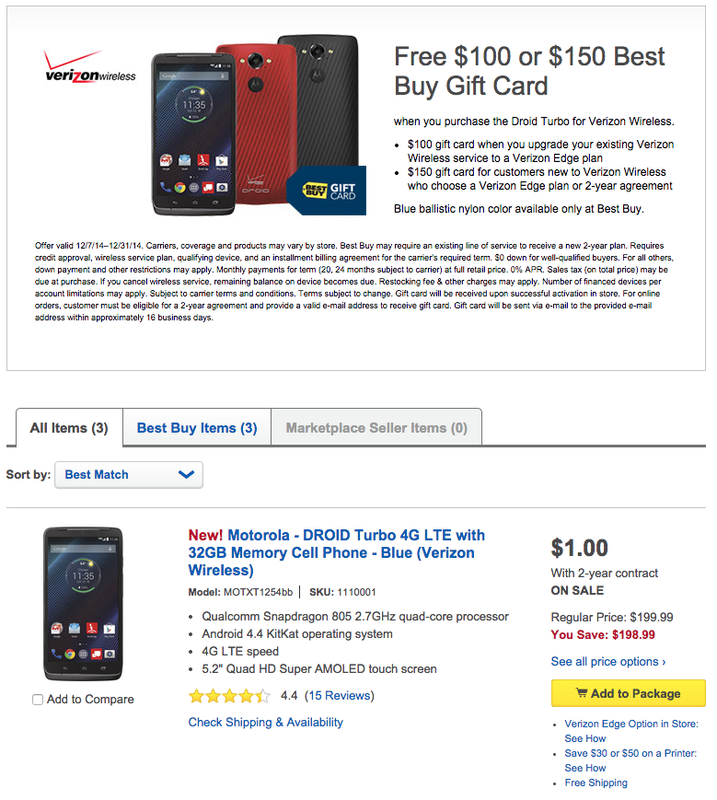 The DROID Turbo, which is easily one of the better phones of 2014, has been slashed to just $1 at Best Buy with a new 2-year contract. To sweeten the deal, Best Buy will also toss in a $150 gift card if you are a new Verizon customer and buy this phone. Minus the whole locking-yourself-in-for-2-years part of the deal, they are, in a way, paying you to buy the DROID Turbo. Not bad, right? The deal includes all of the colors of the Turbo, including Best Buy’s exclusive blue color. 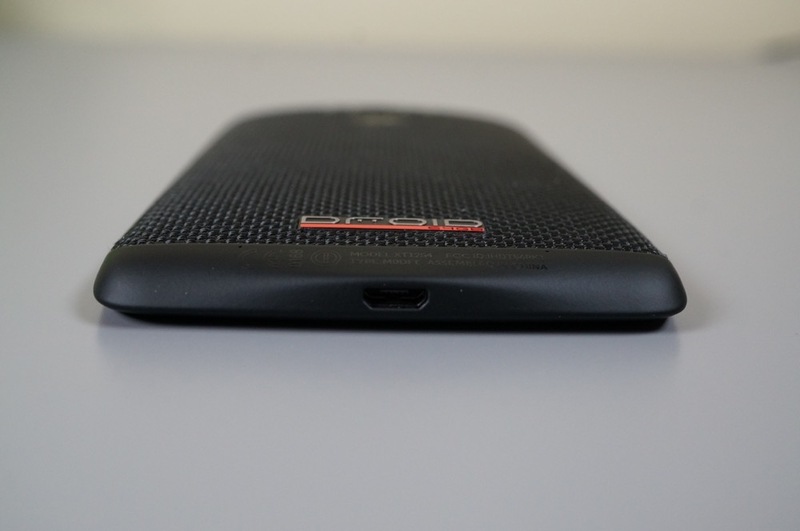 As a recap, in our DROID Turbo review, we said that this is a phone which should be on all Verizon customers’ short list. It’s that good. It has the best specs a phone can currently have in this business, performs great thanks to Motorola’s “pure” Android experience, and has a battery life that should power you through almost two days. Asus Teases New ZenFone for CES, Wants You to "See What Others Can't"